TUESDAY, July 2nd ONE DAY SALE with Expanded Hours!!!!!! 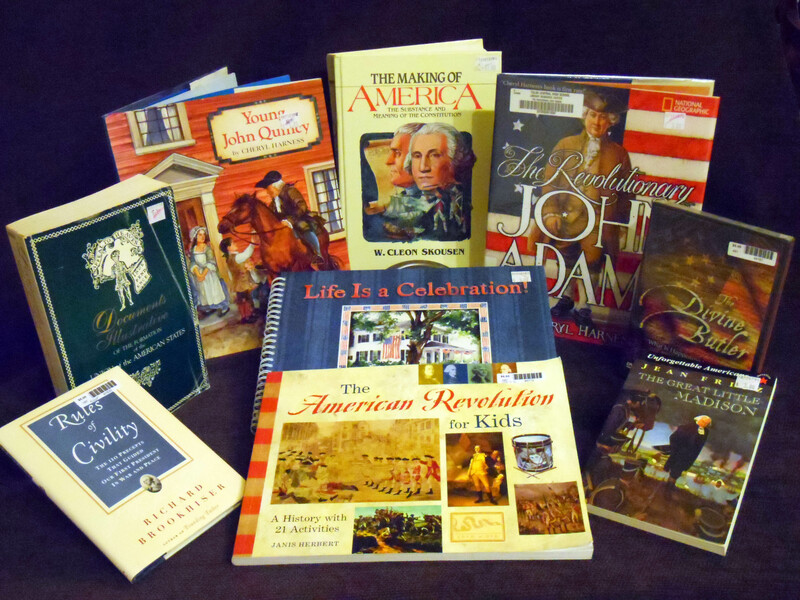 Celebrating our Nation’s 237th birthday and starting our 15th year of service . . . .
15% off ALL items in the store with Expanded Tuesday hours 10-5pm (EDT). Internet orders must be RECEIVED on Tuesday, July 2nd by 5pm (EDT) AND must be FINALIZED by Friday, July 5th. This 4th of July add to your traditions by reading more about the people, events and documents of that time. Those are my top ten. What are yours? Share with us.